The banks will remain closed on December 22 and 23 on account of fourth Saturday and Sunday respectively. December 25 will be national holiday for Christmas. "We called the strike on December 21 demanding full and unconditional mandate for the XIth bipartite wage revision talks based on a charter of demands submitted in May, 2017. No headway has been made in the process so far even after 19 months since discussion on wage revision began," All India Bank Officers Confederation's (AIBOC) Assistant General Secretary Sajay Das said. According to him, over 320,000 officers of the union would participate in the strike as "no perceptible initiative" was observed from Indian Banks' Association to impress upon the five banks who have not yet submitted the unconditional mandate". The union opposed the current move to restrict the salary settlements only up to Scale III by citing non-receipt of the 'unconditional mandates' from five banks as a reason whereas 15 banks from the public sector and two private banks have already given 'unconditional mandates'. "AIBOC believes that it is nothing but a farcical logic to restrict the wage negotiations up to the officers in scale III whereas the entire officer community is covered under unified Service Regulations," the statement said. During strike on Friday, services at ATMs are expected to be "normal" while on December 26, ATM services would also be affected. 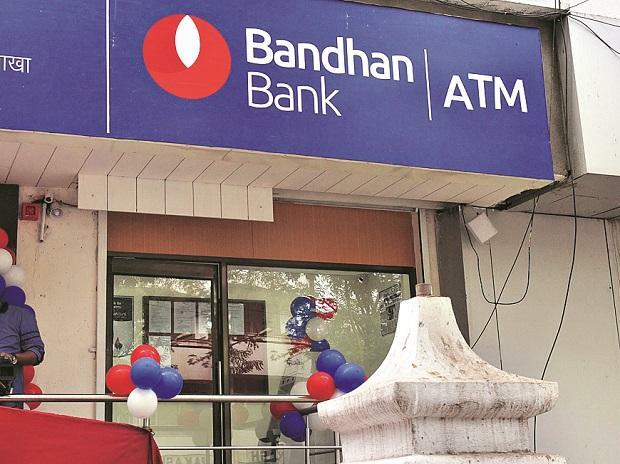 The strike call also features "the burning issue of the announcement proposing to merge three public sector banks - Bank of Baroda, Vijaya Bank and Dena Bank -- and the consolidation of Regional Rural Banks, union's West Bengal unit President Subhujyoti Chattopadahyay said.